La Malinche is a Pleistocene andesitic-dacitic stratovolcano in the eastern Trans Mexican Volcanic Belt located only 25 km from the city of Puebla. 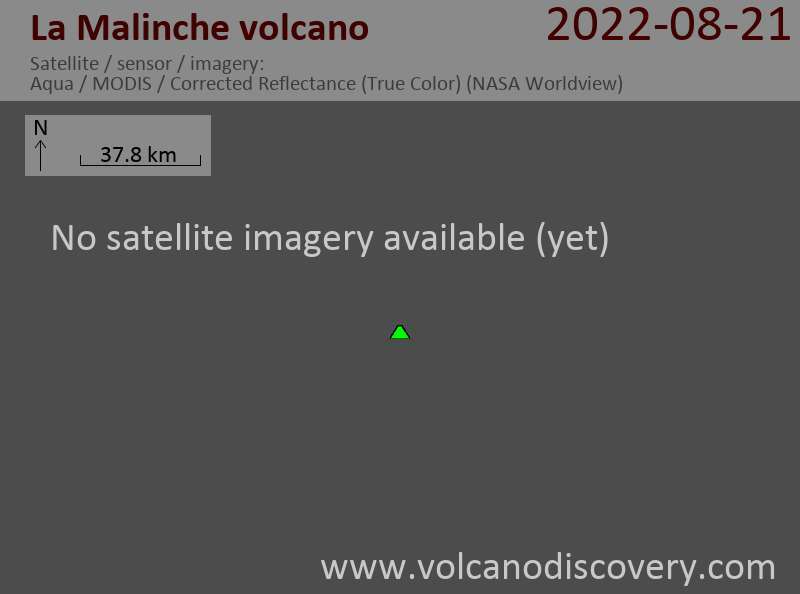 La Malinche is heavily eroded and probably in in its final stages of activity, but could still erupt in the future, in which case it would pose a serious hazard to Puebla city. La Malinche has several dacitic summit lava domes that have filled the summit crater. Several small flank vents are located on the flanks.